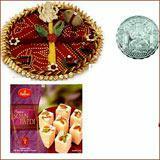 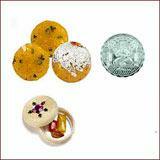 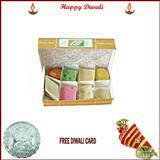 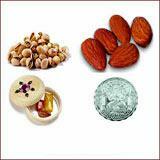 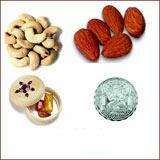 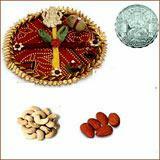 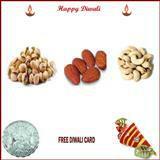 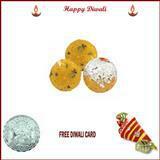 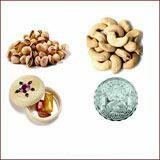 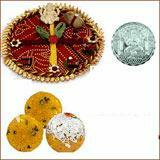 Attractive Bhai Dooj Thali w.. 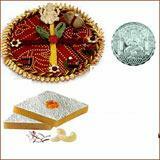 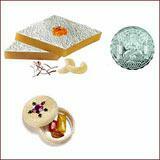 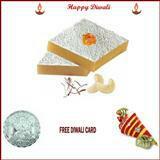 Attractive Bhai Dooj Kesar w.. 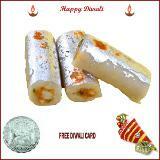 Attractive 450 Grams Boondi .. 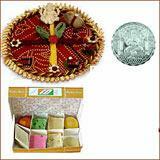 Attractive 450 Grams Kaju Ka..
450 Grams Kaju Katli with Fr..
450 Grams Assorted Rolls wit..
450 Grams Assorted Sweets wi..
450 Grams Boondi Ladoo with ..
225 Grams Assorted Sweets wi..
Diwali Shagun with 225 Grams..
225 Grams Boondi Ladoo with ..
225 Grams Kaju Katli with Fr..
225 Grams Assorted Rolls wit..